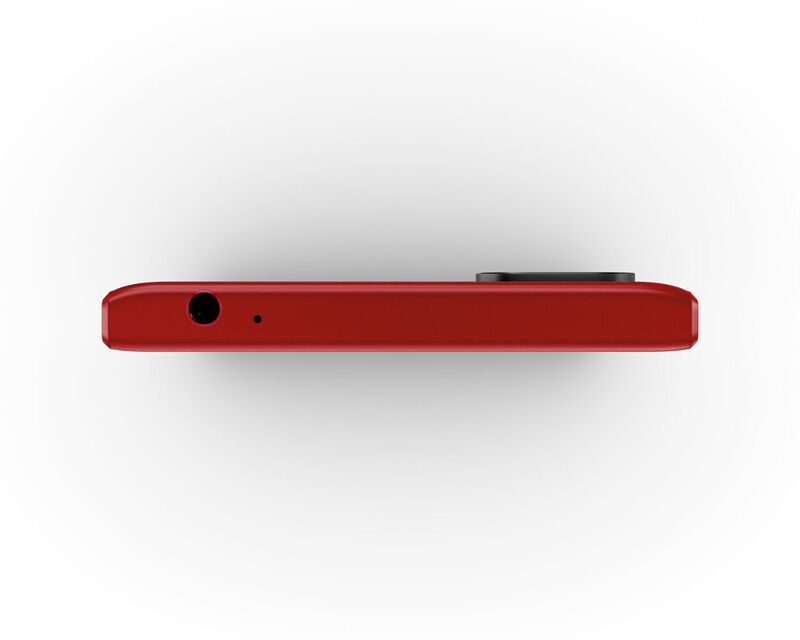 The winner of the iF Design Award BlackBerry Key2 now has a special Red Edition for us to drool over. Launching at Mobile World Congress 2019 this beauty comes with a deep red Series 7 Aluminum frame and black accents covering the textured back and the keys. The BlackBerry Key2 Red Edition comes with everything that made the original great including enhanced security and the physical keyboard. In case you need a quick refresher on the specs check below. 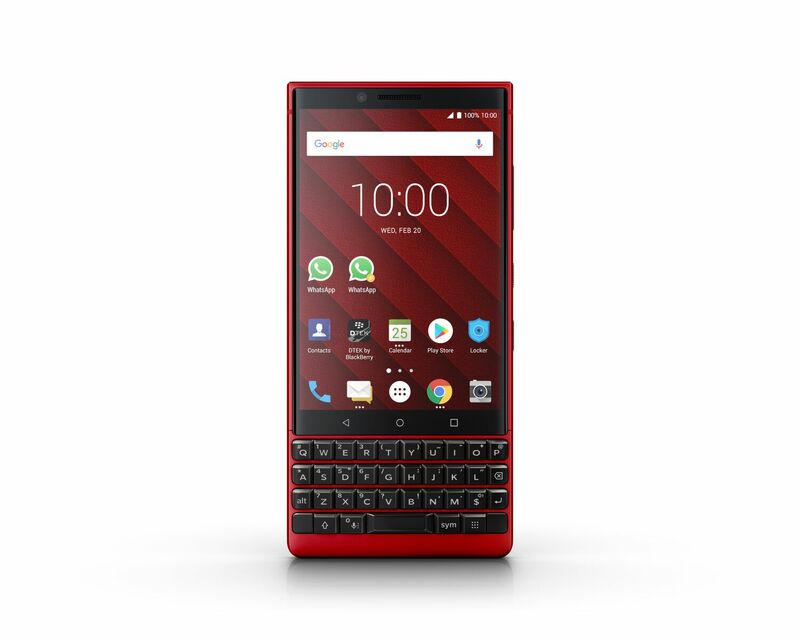 The BlackBerry Key2 Red Edition comes with all the usuals, such as Google Lens, Google Pay, and a recently released Google Assistant profile for the Convenience Key. Now, accessing Google Assistant to control your smart home, ask questions, and more has never been easier. Don’t forget about all the unique features of the physical keyboard including flick typing and the Speed Key shortcuts. The limited Red Edition of the BlackBerry Key2 will also launch with revamped Hub+ software. The new design refresh includes an action bar at the bottom of Hub+ applications, giving users quick access to primary features like search, sort, and compose. BlackBerry Hub and BlackBerry Calendar have also received a UX update giving them a more modern and stylized look. The BlackBerry KEY2 Red Edition will be available for purchase soon in North America, Europe, the Middle East, and Asia starting at £699/$ 749/€779. 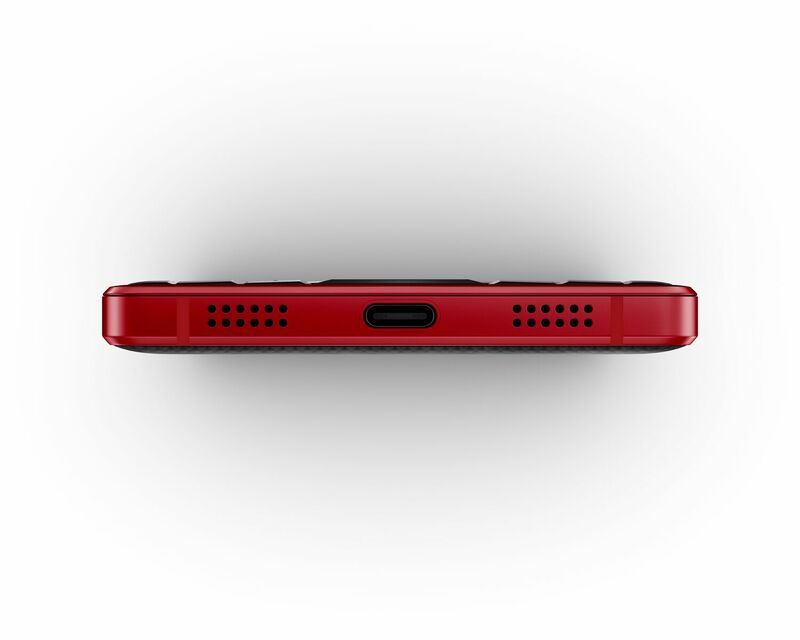 It will even include a special edition set of red BlackBerry branded earbuds. Lucky consumers in Europe can even begin placing pre-orders starting today at BlackBerry’s site.